Muslims wish each other Eid Mubarak after performing the Eid prayer. The celebration continues until the end of the day for Eid ul-Fitr (or al-Fitr) and continues a further three days for Eid ul-Adha (or Al-Adha). 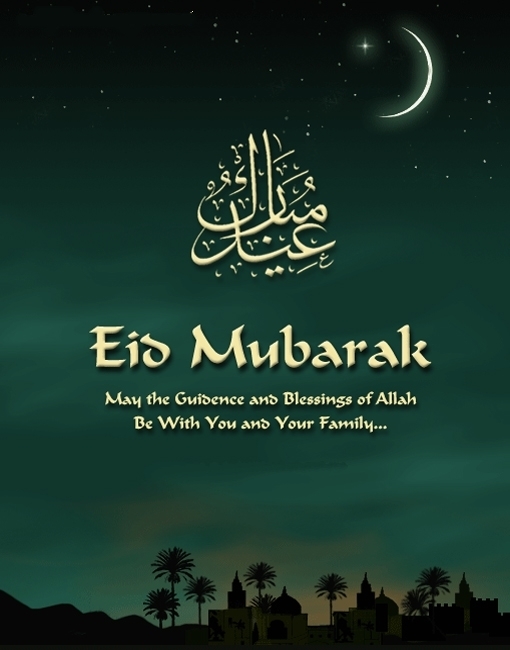 However, in the social sense people usually celebrate Eid ul-Fitr at the same time as Eid ul-Adha, visiting family and exchanging greetings such as “Eid Mubarak”. This exchange of greetings is a cultural tradition and not part of any religious obligation.